The word midwife comes from Anglo-Saxon words: mid = with and wif = woman. Midwife means someone who is with the woman in her labour. 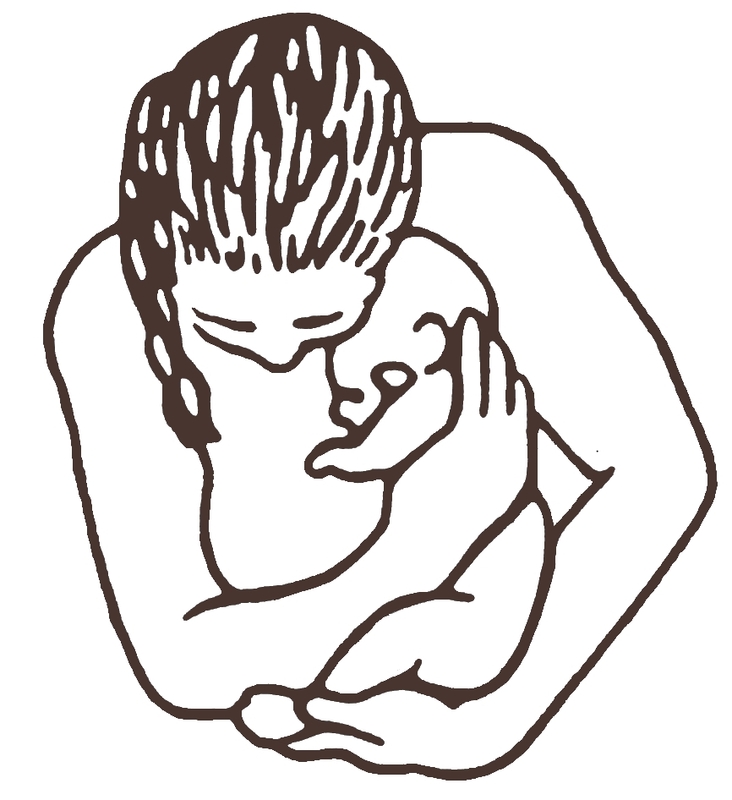 In French, a midwife is a sage-femme, which means a wise woman providing care.